Lutetia is a large main-belt asteroid about 100 kilometers in diameter (120 km along its major axis). It’s named after Lutetia, the Latin name of the city that stood where Paris now stands. Lutetia has an irregular shape and is heavily cratered. The largest impact crater is around 45 km in diameter. It has a high average density, meaning that it is made of metal-rich rock. This picture was taken by the Rosetta spacecraft when it passed within 3,162 km of the asteroid in July, 2010. 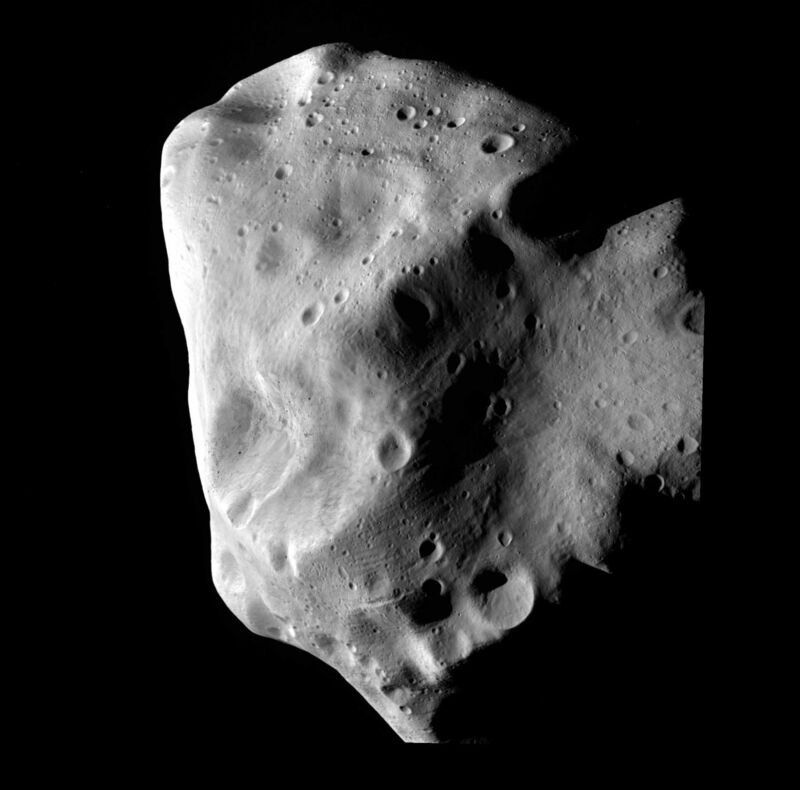 Lutetia was the largest asteroid visited by a spacecraft until the Dawn spacecraft arrived at Vesta a year later. 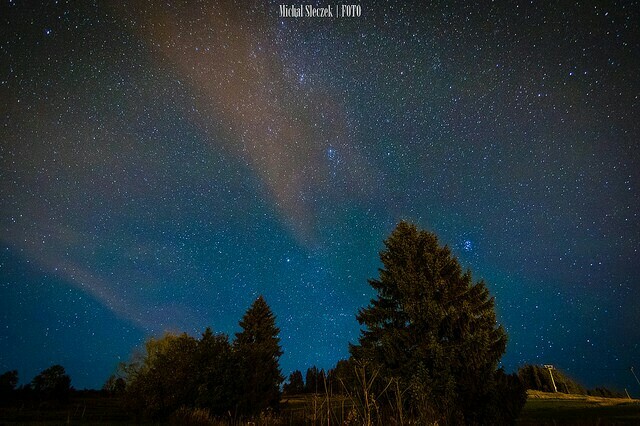 Sound of galaxies by Michal Sleczek on Flickr. This website talks about the use of microscopes in classrooms and how important they are in any science classroom. Students usually have a difficult time using microscopes for the first time. It is important to educate students on the proper use because it is an important skill needed to study microorganisms. Without knowing how to handle a microscope, the students can actually cause damage to the microscope or whatever they are using it to study. We were learning about uses of Satellites this week. 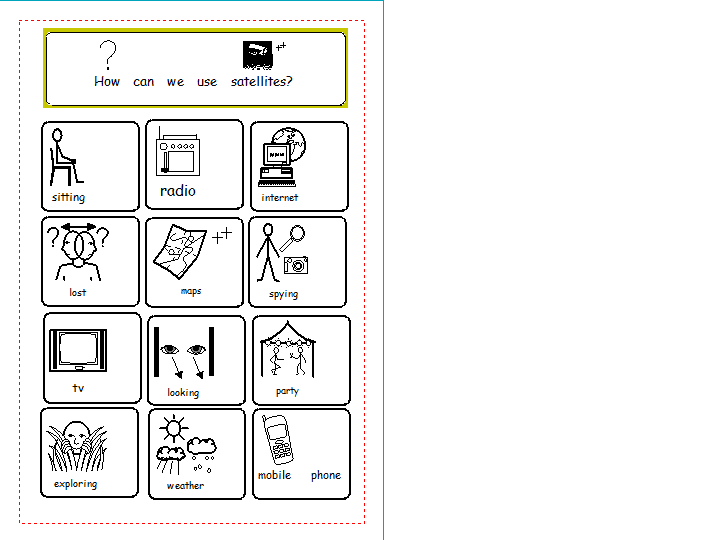 We started with a powerpoint that I pinched from TES (why reinvent the wheel!) and then had some support to work out what satellites were used for. The class enjoyed using Google Maps to see the school from space and it prompted a lot of discussion. sorry, wordpress won’t let me upload CiP! Imagine your favorite food on a plate right in front of you. Imagine the taste of it once you put it in your mouth. You begin chewing it bite by bite and you swallow it so it can go into your stomach. Being able to feel that sensation of satisfaction once it´s in your tummy is like going to the moon and coming back. Have you ever asked yourself what happens to that food once you´ve swallowed it? You´re probably thinking on the process called poop. Yet, what really happens to it before getting there? 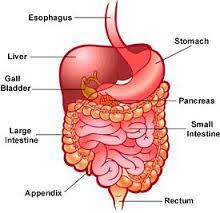 Digestion is the process of changing food into a substance that the body can absorb and use as energy. It is a process that is half mechanical, and half chemical. Objective: Children explore the properties of magnets and experiment with magnetic fields. two large containers for sorting magnetic and nonmagnetic items. Magnets attract objects made with iron, and they have two poles, a north pole and a south pole. Magnets can pull through air, but some can also pull through solids and liquids. Demonstrate this concept by having a magnetic item be attracted through a piece of paper.